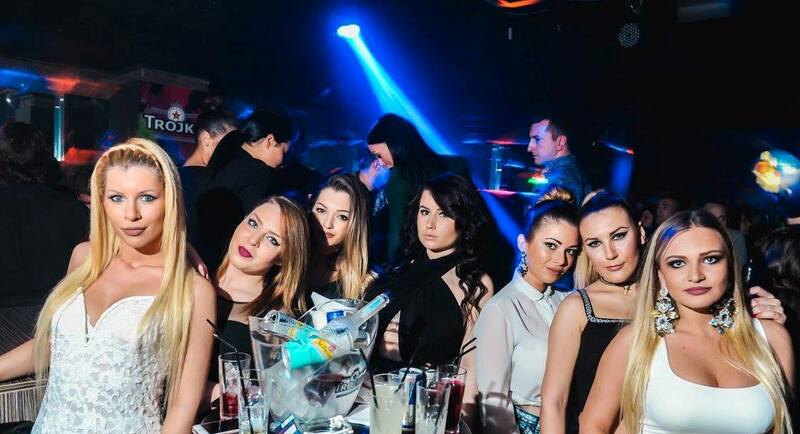 One of the best (and one of the newest) clubs Belgrade is still surprising us every week more and more. 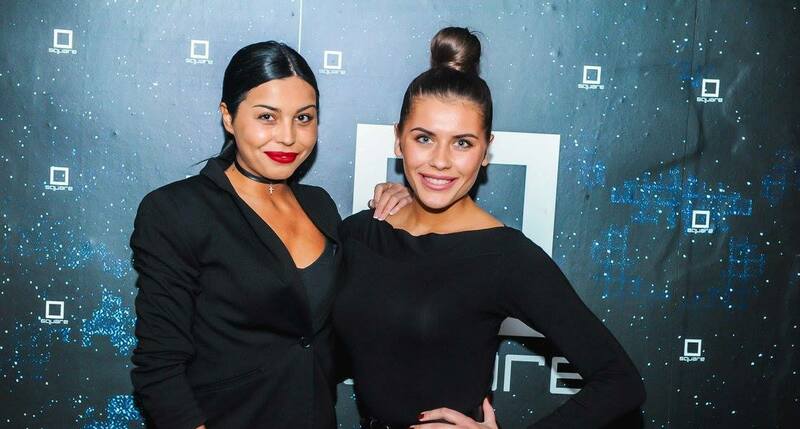 Awesome parties at Square club are waiting us on Mondays, Thursdays, Fridays and Saturdays. Monday: Serbian Music – If you are visiting Belgrade for the first time, why don’t you try something new? See how we like to party in our own way! Thursday: Music of 90’s / Retro Hits – great chance to wake up your memories from this era of awesomeness! DJ Alex Tic is here for you tonight! 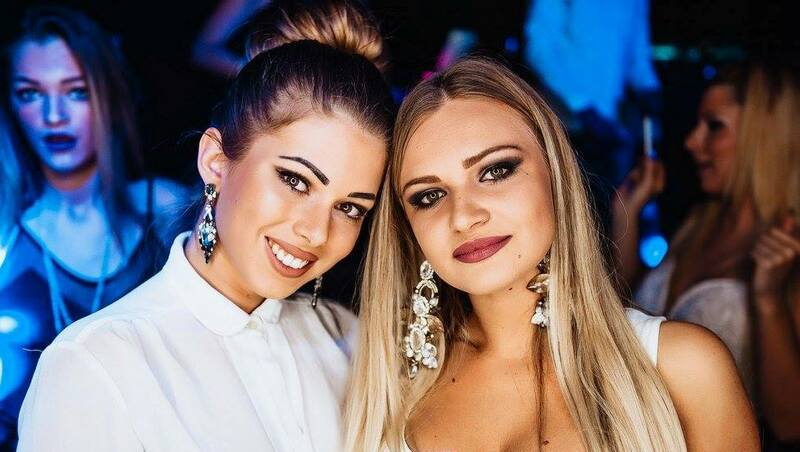 Friday Serbian Music – If you like Mondays in Square club, just repeat! Saturday : RnB & House party – Best songs and tracks of today, dance all night long with modern hits. Some parties has already become traditional, and if you are visiting Belgrade, don’t miss a chance to visit this awesome venue of great parties. See you all tonight!